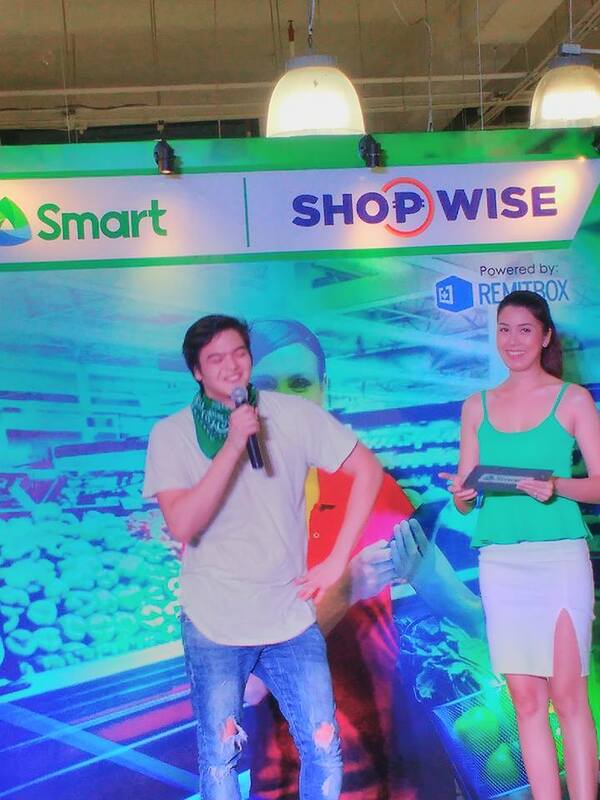 Purple Plum Fairy: Smart Partners with Rustans' Supercenter: You can now load up at Rustan's, Shopwise & Wellcome stores! 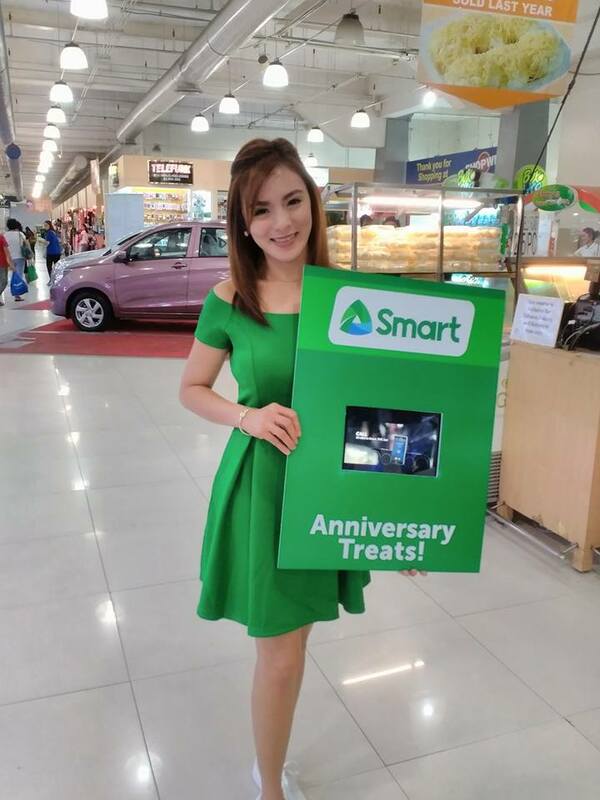 Smart Partners with Rustans' Supercenter: You can now load up at Rustan's, Shopwise & Wellcome stores! 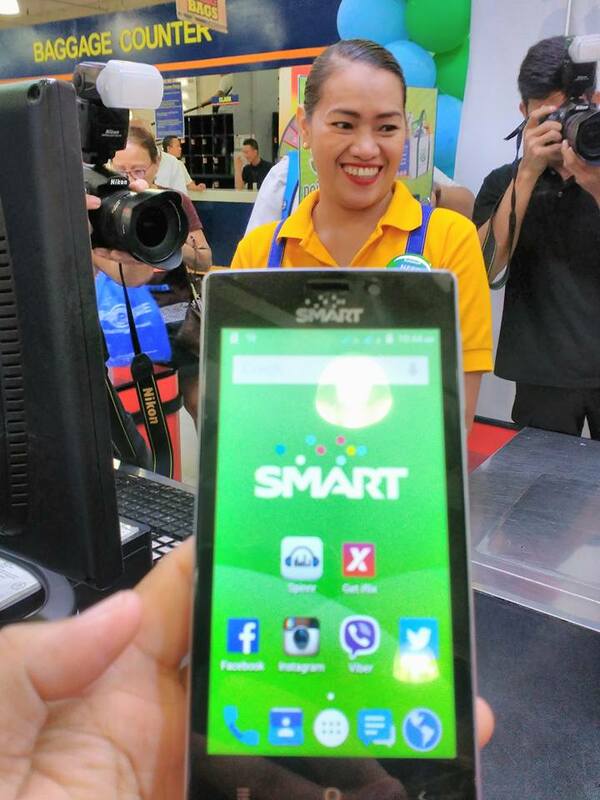 Smart Communications’ prepaid subscribers have all the reason to smile these days. As part of its commitment to bring in the best and because Smart understands the need of its consumers and values its loyal subscribers, they’ve recently partnered with Rustan’s Super Center Inc. (RSCI) to make it more convenient for Smart users to load up their mobile credits. Now, customers shopping at Rustan’s Supermarket, Shopwise, and Wellcome Supermarket nationwide can now conveniently buy Smart loads at checkout counters. “In the past, supermarket shoppers could only purchase Smart load products from the customer service counters of hypermarkets and grocery stores. 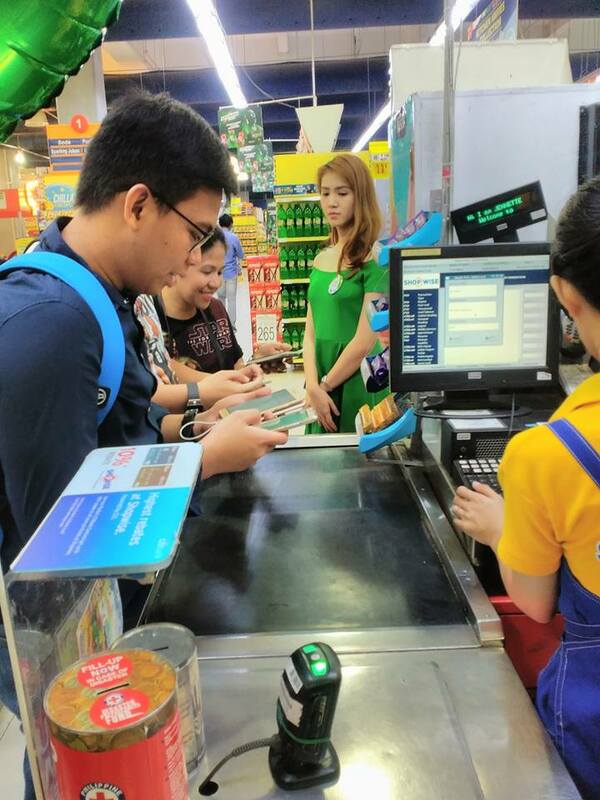 We have worked with our fulfillment partner Remitbox to fully integrate the loading process effortlessly in the check-out counters of our partner RSCI, to save our common customers the time and hassle of having to proceed to a completely separate counter for their Smart load needs,” said Kat Luna-Abelarde, FVP and Head of Wireless Consumer Operations for Smart. 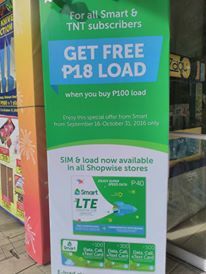 As an added anniversary treat, Smart subscribers who load up at least P100 at RSCI stores will get additional P18 load for FREE! RSCI is a member of Filipino company Rustan’s Group that pioneered the hypermarket concept in the Philippines through Shopwise. 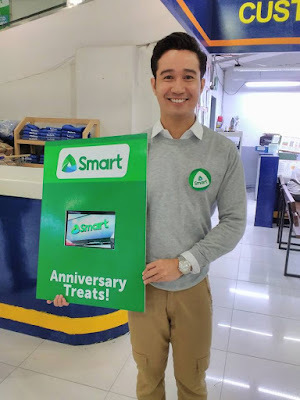 As part of their 18th anniversary, they're giving out additional Php18 worth of load credits for every Php100 Smart load credits purchased at any RSCI stores. Yes folks, you read that right. 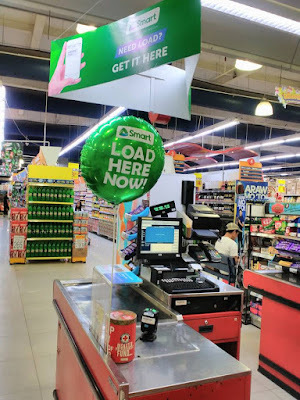 RSCI’s four brands—Rustan’s Supermarket, Rustan’s Marketplace, Shopwise, and Wellcome—operate a combined 53 branches nationwide will now be loading stations. Smart subscribers simply had to load up and buy load from any Rustan’s Supermarket, Shopwise, and Wellcome check-out counters and all loading transactions made will be conveniently printed out on the receipt along with all the other items purchased from the store. During the media launch, celebrity guest The Baker King himself, Marc Neumann performed an electrifying dance number and tried his best to render a song to the delight of the audience and guests present. Purple Plum Fairy also tried loading her very own Smart mobile number using the new loading services offered by Smart Communications in partnership with RSCI. 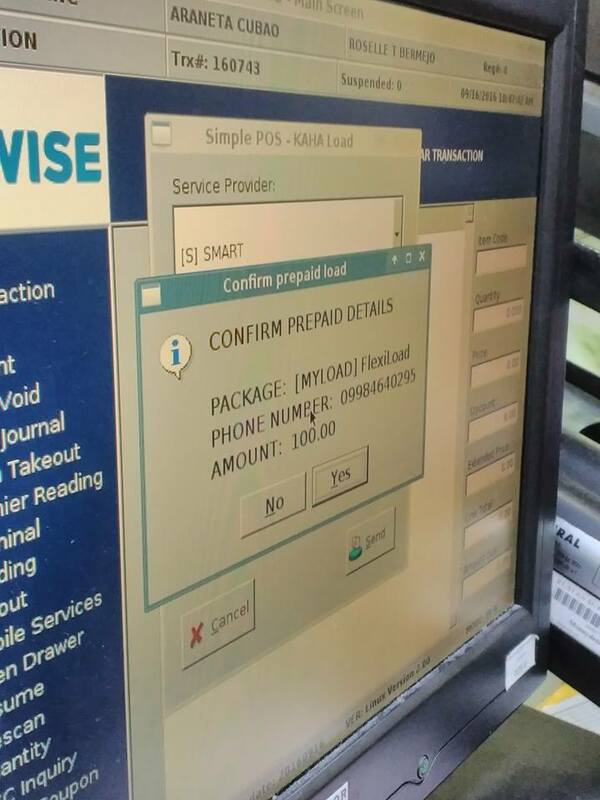 And I'd have to say it was really efficient and convenient. Plus, as part of their 18th anniversary, by loading Php100 bucks, I got an additional FREE Php18 load credits. 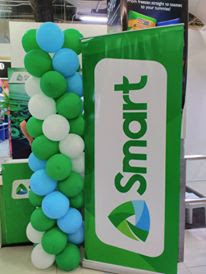 “The partnership provides Smart a new and much wider network to reach and serve our customers, and is just one of many in the pipeline,” added Abelarde. 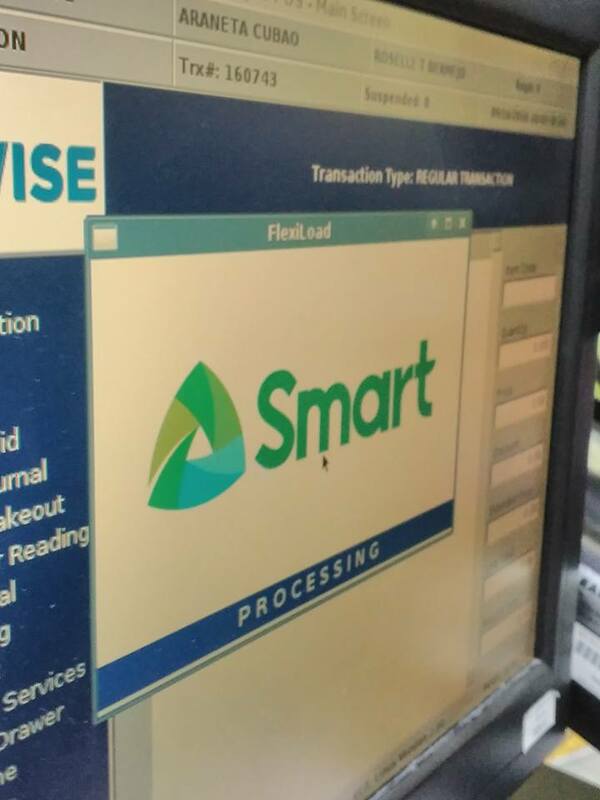 Smart’s business expansion is geared towards providing a more convenient and efficient way for their subscribers to load up, adding to the already wide array of available loading options for them. 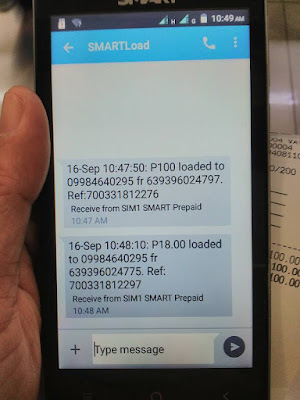 So if you're a Smart prepaid subscriber like me, hurry and load up to the nearest RSCI. This Smart Communications and RSCI collaboration is indeed giving Smart subscribers their money's worth.